We offer Life Cycle Tester which are widely utilized by our clients for testing life cycle of the batteries. 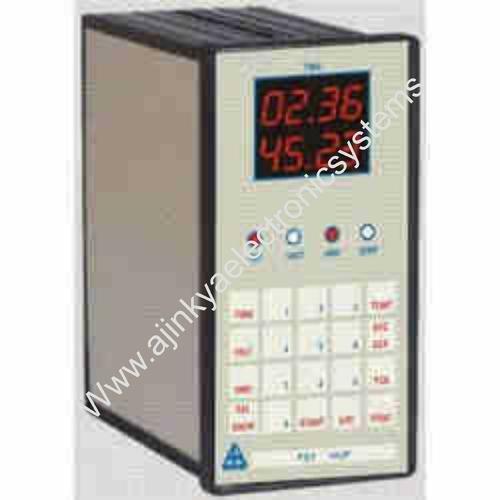 The product has programmable charge & discharge and delay timings. Also, the exact number of cycles van be programmed and calculated by these testers which are rigorous rounds of quality assurance tests in order to make sure that it meets the high international standards. The life cycle tester can be directly connected to a PC or printer for generating instant reports.